DE80q wrote: This will get interesting in a hurry. Fair warning on the megasquirt though, it can be just as expensive as VEMS. I could have bought an econo seal unit from Mark by the time my MS3X was complete. Yeah, I know 'budget' and 'boosted' don't really fit in the same sentence together haha. I'll definitely evaluate my options before I pull the trigger on anything, but, as always, the input of experienced folks like yourself is always appreciated. If you can assemble it yourself, and know everything is spot on, you can save some money there. The kit you are probably looking at will do batch fire injection, and dizzy ignition. To step up to full sequential, you will need the 3x board. Oh shoot, somehow I'd thought MS3 had native 8cyl sequential capabilities. I am running V8 Vems from Mark in my coupe. 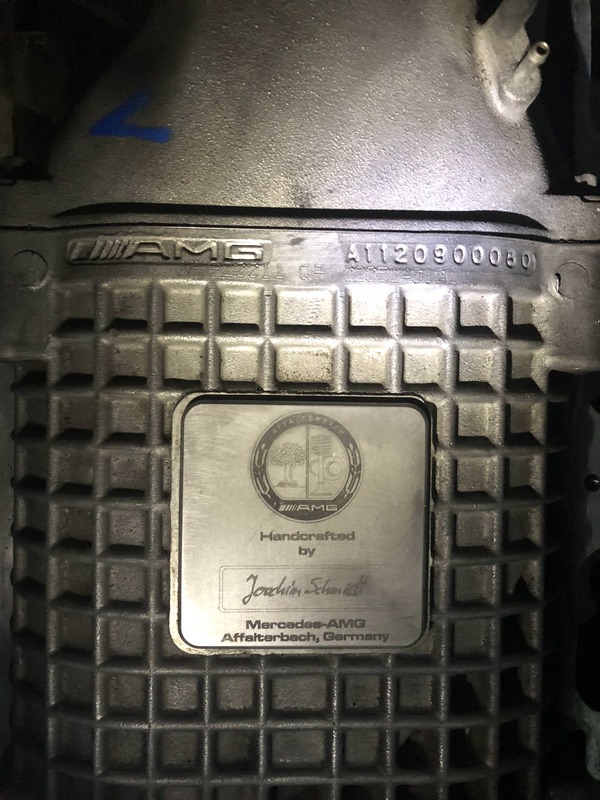 I had him install it and tune the car. Can't say enough good things about it. "til it blows up" ?!!? 88a5tq wrote: "til it blows up" ?!!? Haha thanks man! I'm going into this with the assumption that the engine is a goner, and it'll be a big plus if it just so happens to survive! but can you please just do a single turbo? for me? Just because I've always wanted to do that! dana wrote: but can you please just do a single turbo? for me? Just because I've always wanted to do that! Hahaha I'm open to persuasion. I just wanna do something I haven't seen done. 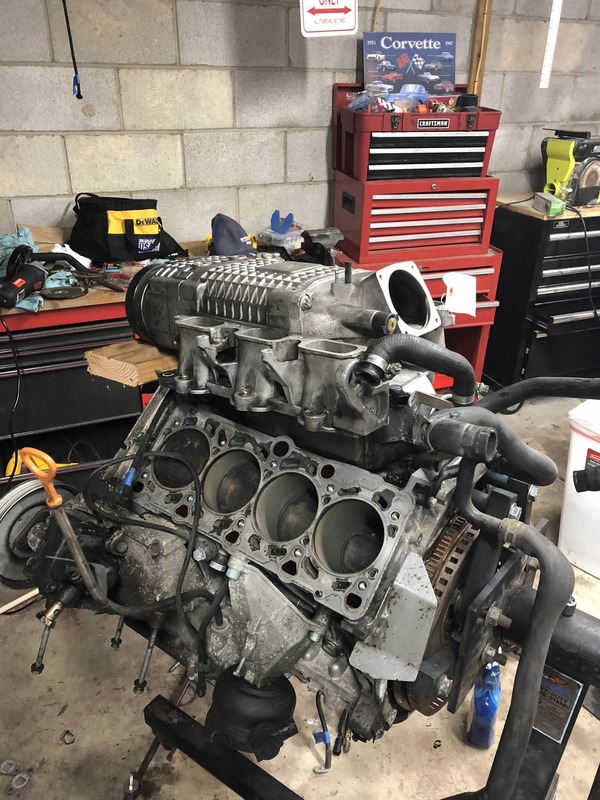 I really like the instant, torquey response of the V8, but I just want a little more I figured a positive displacement supercharger would be a good fit. I have been quite impressed with the 016 that has survived 2 years in the 200 on the hx35. It can do it! Actually I'm not totally certain of that hah. Well this will be interesting! ABZ And super charger swap at the same time? ABZ Fiero on MG slapped a blower on an ABZ. Still working out some issues but hopefully you can leverage some of his work. pilihp2 wrote: Is that an ABZ? heartlessnomad12 wrote: ABZ Fiero on MG slapped a blower on an ABZ. Still working out some issues but hopefully you can leverage some of his work. Great resource! I wish some of the pics still worked, but I'll give it a read. 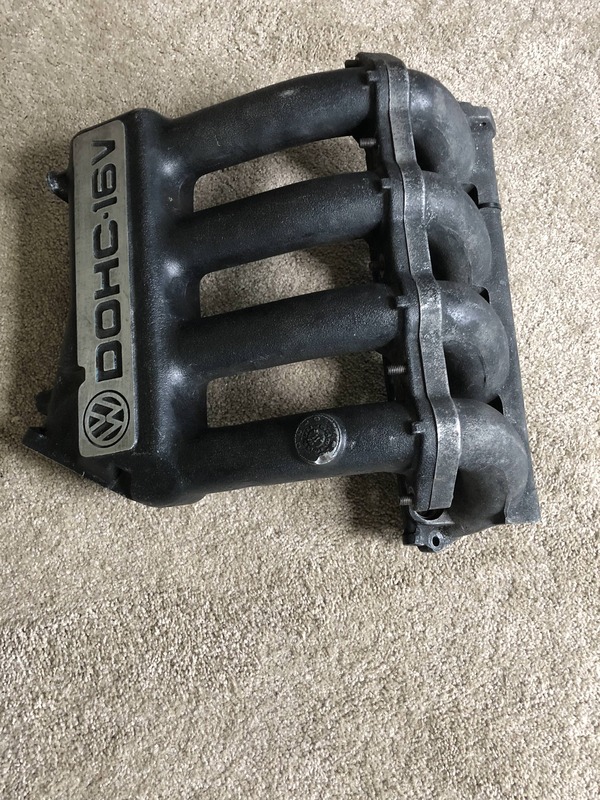 My current plan is to use two modified VW 16v intake manifolds flipped so they are each going over the valve covers, then fed by a Y-pipe from the intercooler exit in the rear. I need to measure the parts, but if I have enough space to the hood, I think it should work. Plus I think it'll look pretty badass. themagellan wrote: Don't let Joachim down.